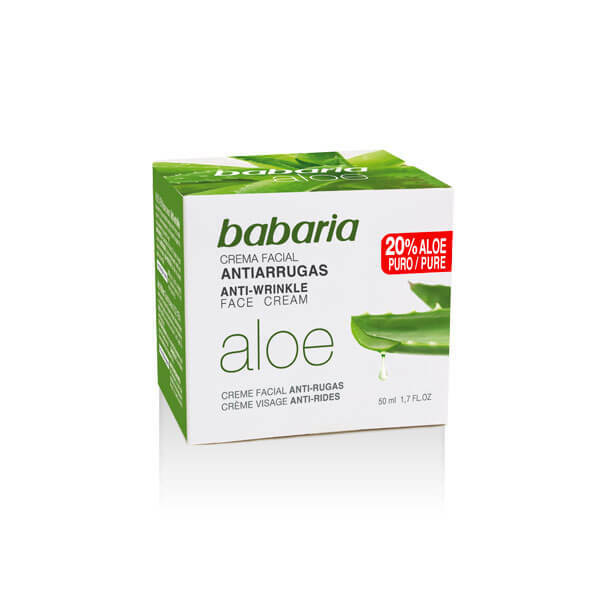 Anti-wrinkle and moisturizing cream for face and neck with 20% Pure Aloe. The solar filter protects the skin from sun damage. 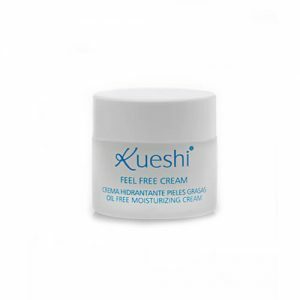 Anti-wrinkle and moisturizing cream for face and neck with 20% Pure Aloe. Aloe Vera has healing, regenerating and moisturizing properties as well as being an anti-inflammatory. 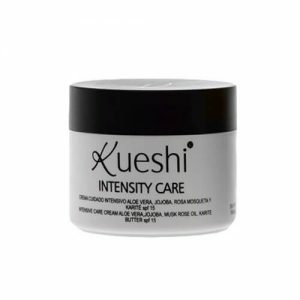 The combination of vitamins C and E delays the appearance of wrinkles. The solar filter protects the skin from sun damage.